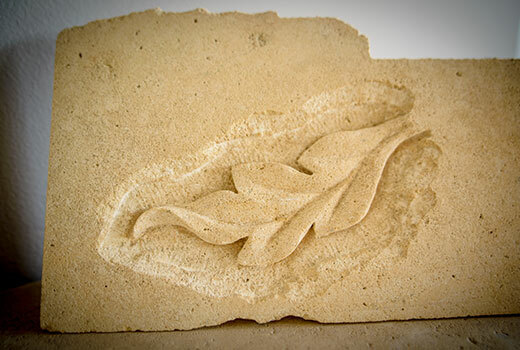 Many of our artisans have years of study and experience to produce one of a kind designs fitting the feel and capturing the experience for each particular project. 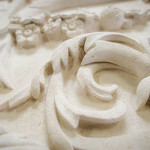 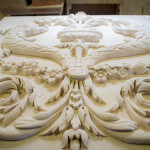 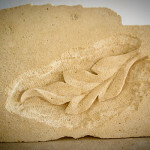 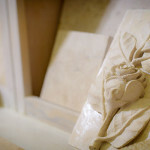 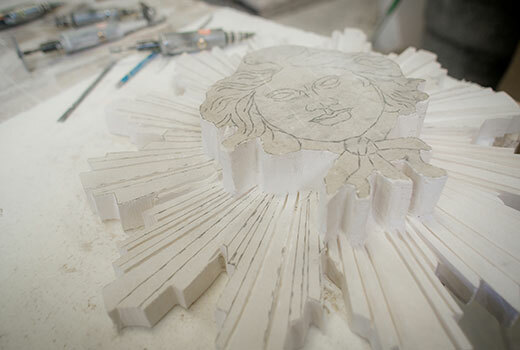 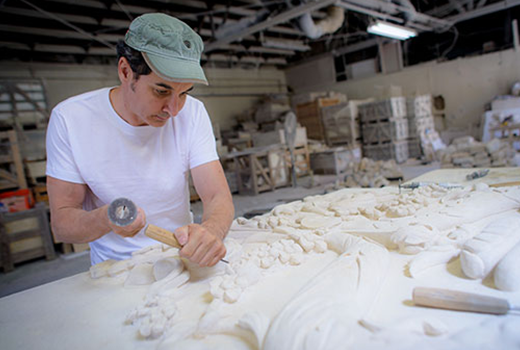 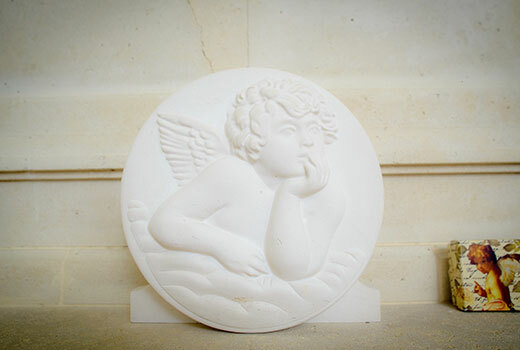 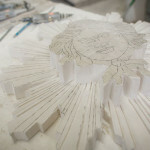 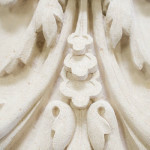 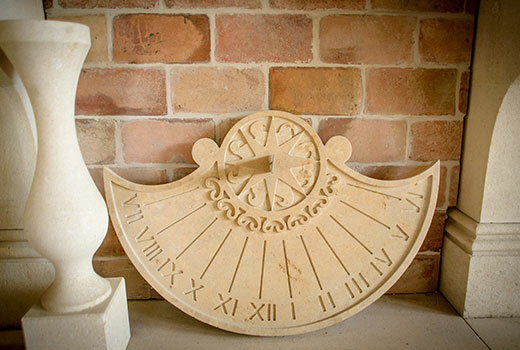 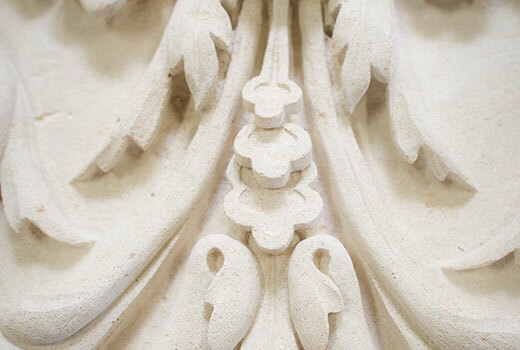 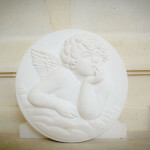 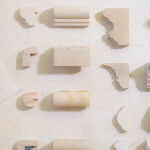 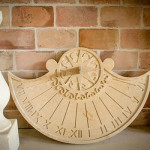 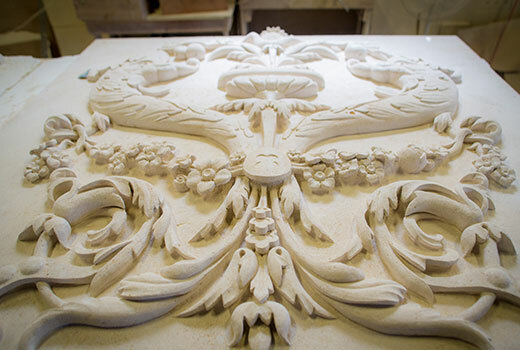 Our method of hand carving provides detail that cannot be captured with a mechanical process. 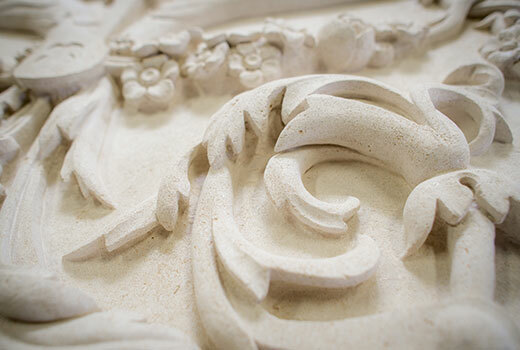 Each stone that we select, we make the time and effort to ensure that the right texture, color and grain coincide to the project at hand. 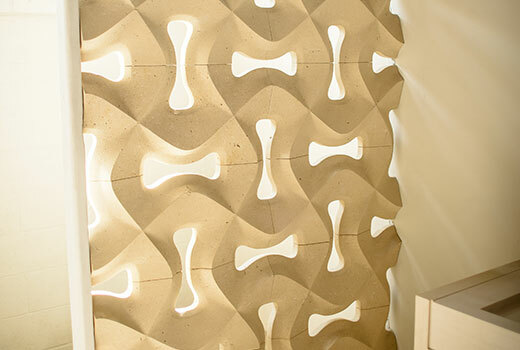 Our great care and attention to detail and quality is one of the main reasons we gain a great amount of business from client referrals. 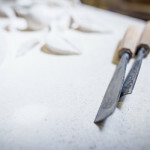 As one of the most experienced and respected limestone providers in our region, we carefully design our custom works to reflect the image of the project with personal attention to details of choice of stone and design characteristics. 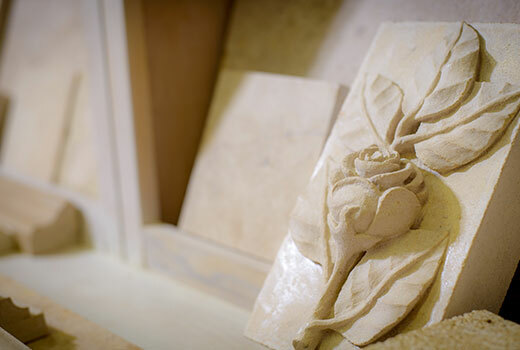 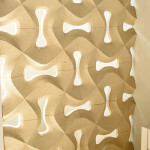 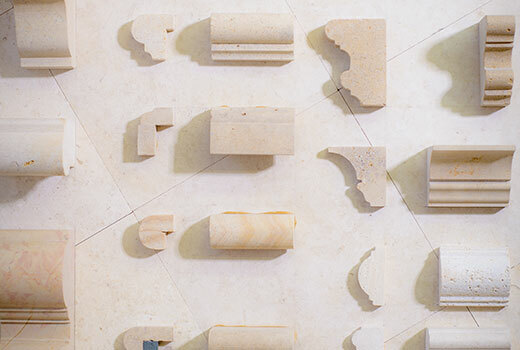 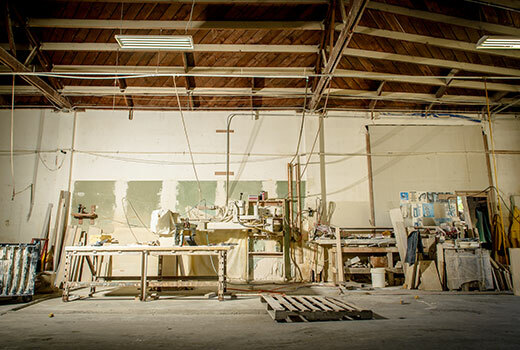 With state-of-the-art tools and a large inventory of stone, we are capable of crafting any project, small to large. 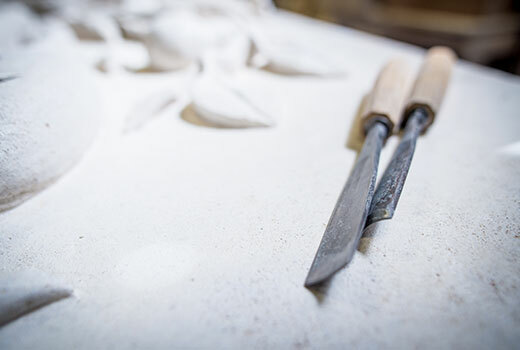 Our rigorous quality assurance program ensures that we work with the highest quality stones to craft your distinct masterpiece.